Are there other places to build homes? 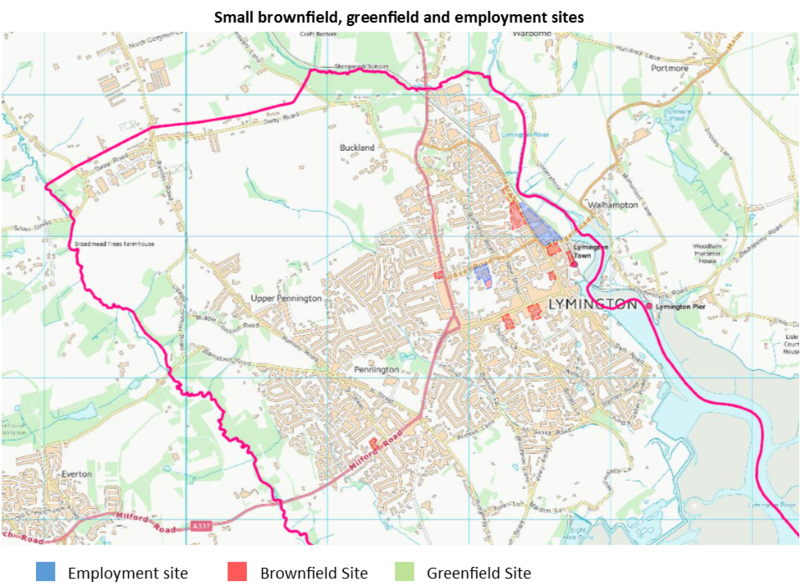 There are other options for development in the Lymington and Pennington area. The priority would be to build homes outside of the Green Belt designated areas on brownfield sites. 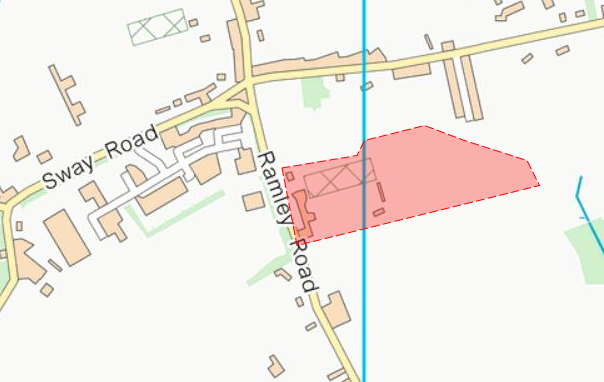 There are, however, very few of these sites available to us, approximately 150 homes could be built in the Town. Several sites have been identified as potential areas for development within the Town. Requirement for detailed assessment of local traffic impact and access considerations. 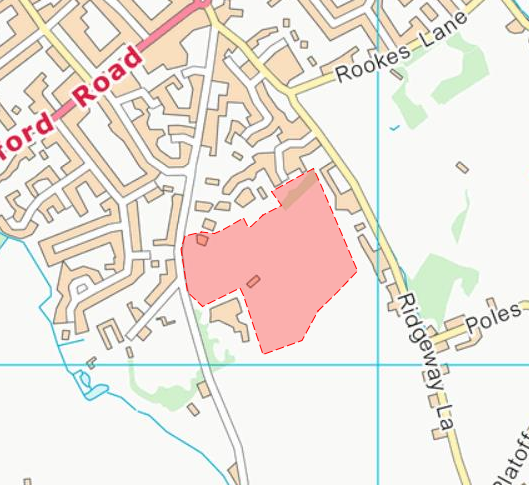 Some areas are within the Conservation Area. A representation has been put forward by the landowners for consultation and consideration whether exceptional circumstances justify the release of land from the Green Belt for development. Land in the Green Belt which moderately meets the purposes of Green Belt. Protection of existing trees and hedgerows screening the site. Retain the character of the rural lanes. Protection of the buffer to the New Forest National Park. Proposal for 40-50 homes a mix of type, size and tenure and industrial B1 use. Land in the Green Belt which strongly meets the purposes of Green Belt.